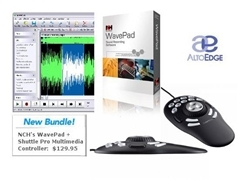 Tools for professional and home video and audio editing. 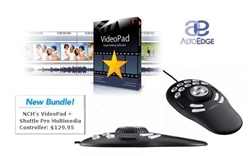 The multimedia controllers available in the market today are created in such a way that one can use them in different ways simply by customizing them to fit many applications. 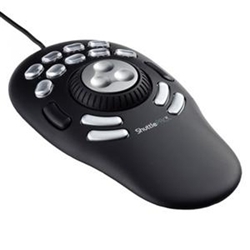 Most multimedia controllers have a contour design and are used by people who undertake serious graphic, video and audio editing.